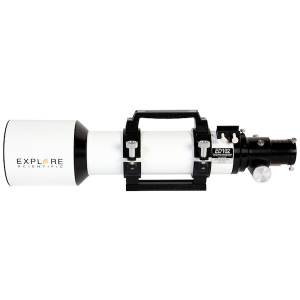 Advanced VX 9.25” SCT is an excellent choice for intermediate level astroimagers looking to gather 33% more light than our 8” telescope, but without the added weight of our 11” optical tube. 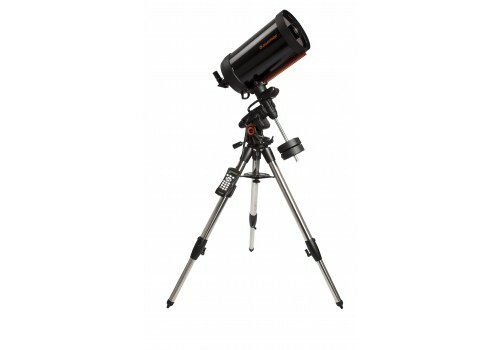 No single piece of this kit weighs more than 20 lbs, making it easy for one person to transport and assemble. 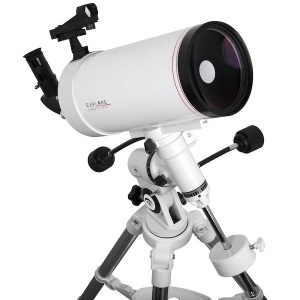 This f/10 Schmidt-Cassegrain telescope features Celestron’s StarBright XLT coatings for better light transmission and a 6×30 optical finderscope for locating alignment stars. 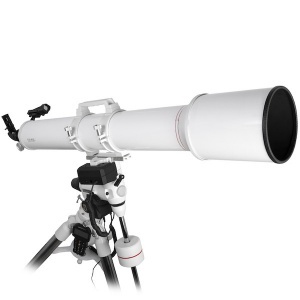 Mount : Advanced VX GoTo mount Aperture : 235mm Focal Length : 2350 Focal Ratio : 10 Eyepiece : 25mm (94x) Finderscope : 6×30 Tube : Aluminum Weight : 59 lbs Useful Magnification Range : 34x-555x. 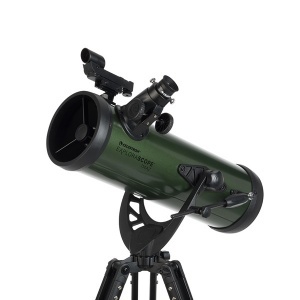 Free shipping is not available for this instrument.